When an ideal sunset and a deck overlooking the beach coincide, good form requires a toast with a fitting bottle of wine–nothing too complex, so those wines that are readily available at many restaurants suit just fine. 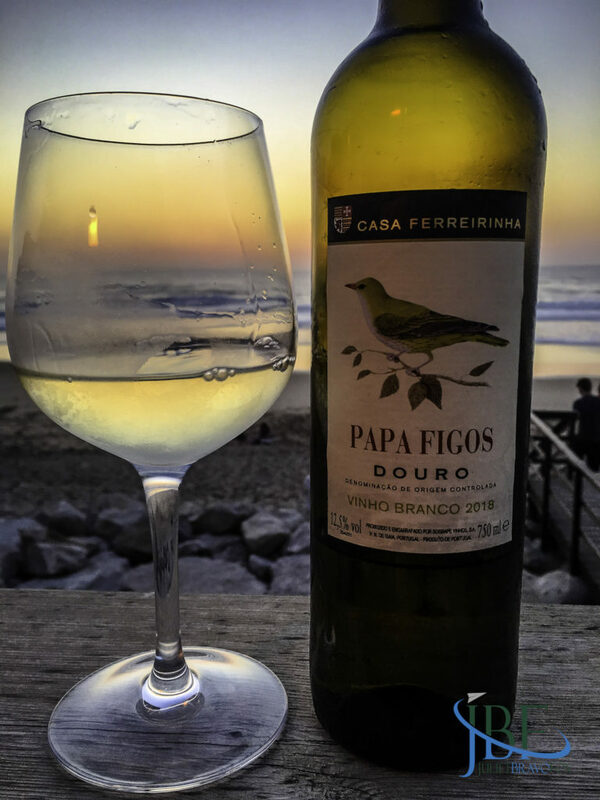 We found ourselves in this position on the eve of Easter Sunday, and the latest vintage (2018) of the Papa Figos Branco from Casa Ferreirinha (Sogrape) worked its magic along with the colors of the sun dropping into the aqua-pastel waters of Praia Grande. 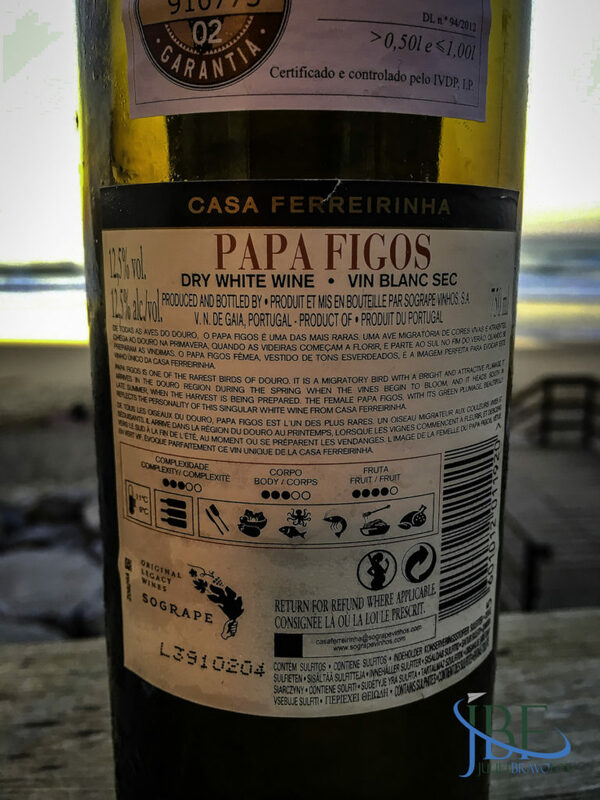 From the Douro DOC and crafted from a blend of white grapes that evolve to maintain a consistent experience, the Papa Figos this year shows a lot of white peach on the nose and through the palate. We also tasted some guava, and zest riding on the moderate acidity. A fine wine to have on its own, as we did, or with any number of petiscos or fish dishes. 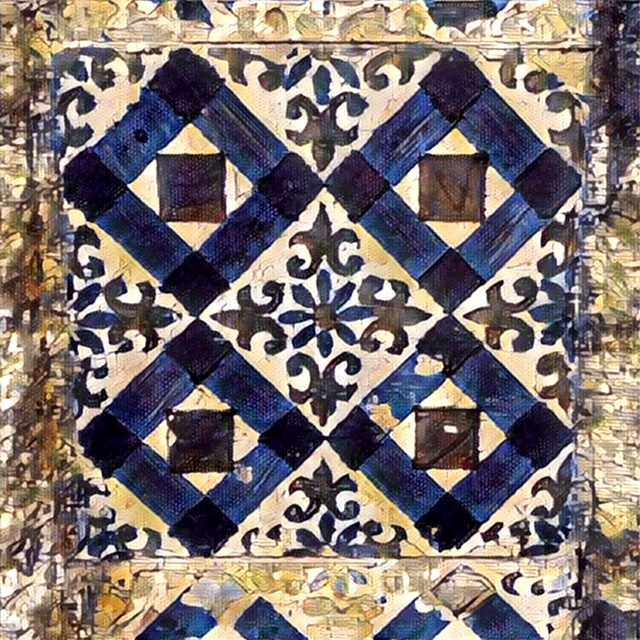 We’re always on the lookout for interesting regional styles during our travels around Portugal, and we picked up this gem while in Trás-os-Montes earlier this month. 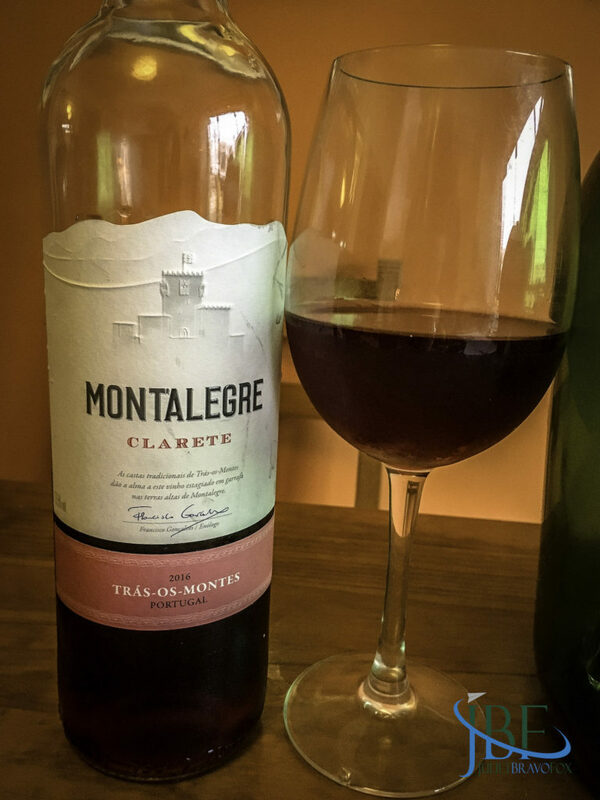 The Mont’alegre Clarete 2016 comes from a blend of tinto grapes from old vineyards, vinified in the traditional style then bottled young. 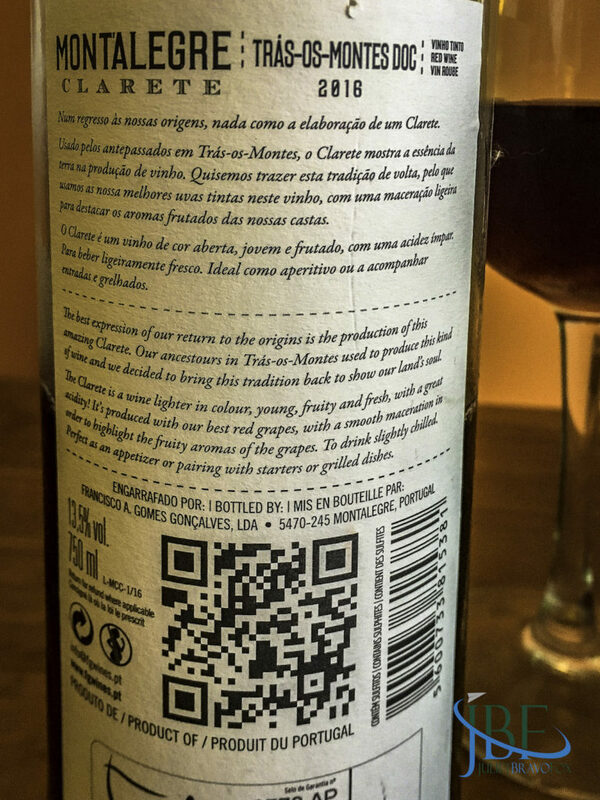 The deep brick color is transparent, indicating the light red wine inside the bottle. With cranberry flavors and aromas, this sprightly wine has moderate acidity. It’s made to drink young, with food or as an aperitif as the weather turns warmer. It may lose its punch quickly, but in the moment it’s a fine picnic wine to have with cold fried chicken. 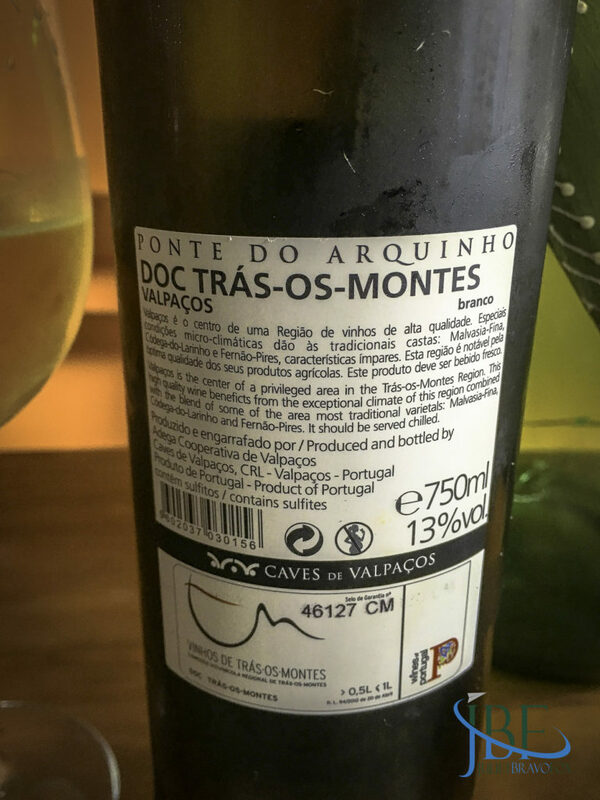 The northeastern corner of Portugal, the Trás-os-Montes DOC, feels like its own enclave, with unique weather and terrain setting it apart from other regions. But the area around Chaves and Valpaços is home to many hectares of vines ripening under its broad and changeable skies. 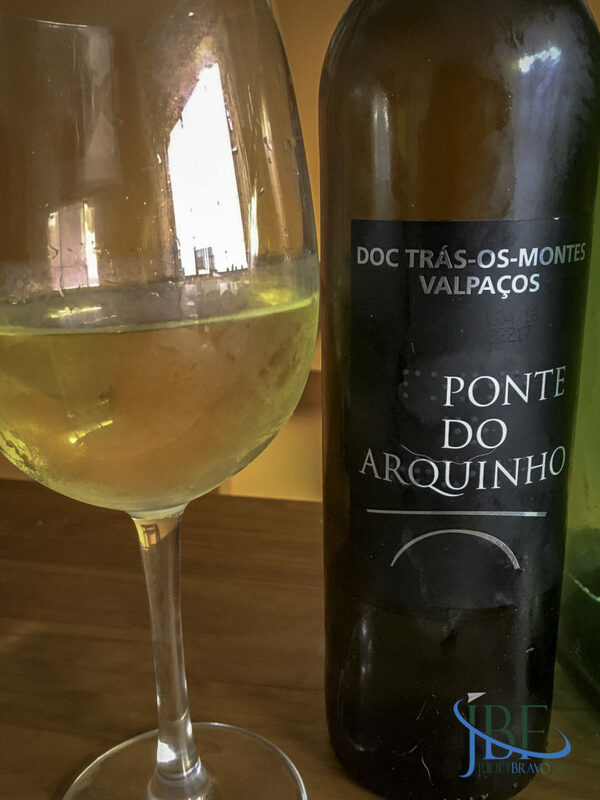 We picked up the Ponto do Arquino Branco 2018 from the Adega Cooperative de Valpaços from a LeClerc in Chaves to sample a white from the DOC. 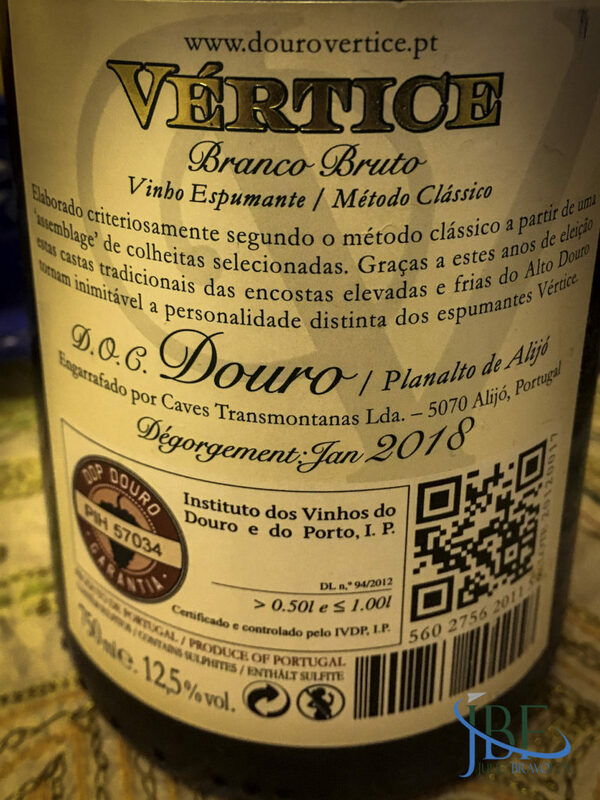 The blend of Malvasia Fina, Codego do Larinho, and Fernão Pires featured grapes we know well from other regions, but express themselves a bit differently at this altitude and latitude. The spring flower aromas play along with a light spray of lemon and spice, and a lemon twist on the palate brought brightness to the papaya also present there. A lively wine to enjoy with a fresh pea-and-leek pasta de primavera. 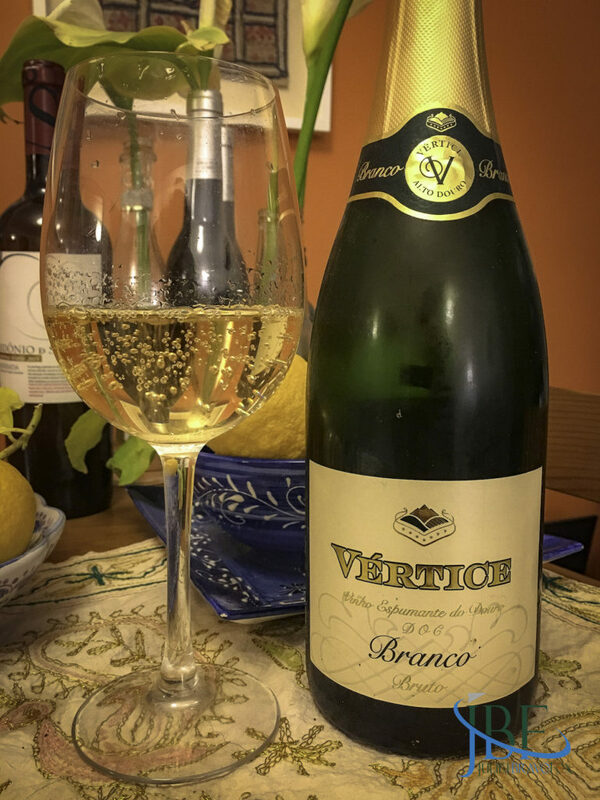 In honor of our trip up to Douro and points north–and to celebrate the renewal of my residence card for another go–we popped open the Vértice Branco Brut Espumante, disgorged in January 2018. From the Douro DOC, this medium-bodied champagne has the tiniest bit of blush to it, with a medium bead. Pie crust aromas but no yeastiness fill the nose, which lead on to clear golden currant flavors, with baked apple, and a backdrop of something woody–followed by one last gasp of warm spice. A great cheers from an unexpected place for this style of wine–and one you can enjoy with nearly any kind of food. 12,5% abv.